You Are Here: Home » Neymar news: 2018-19 » Barcelona v Real Madrid: Is Neymar the key to win the Clasico? The two Spanish giants are set to collide in the Camp Nou this Sunday night and with a lot more at stake than the typical 3 points from a league game. 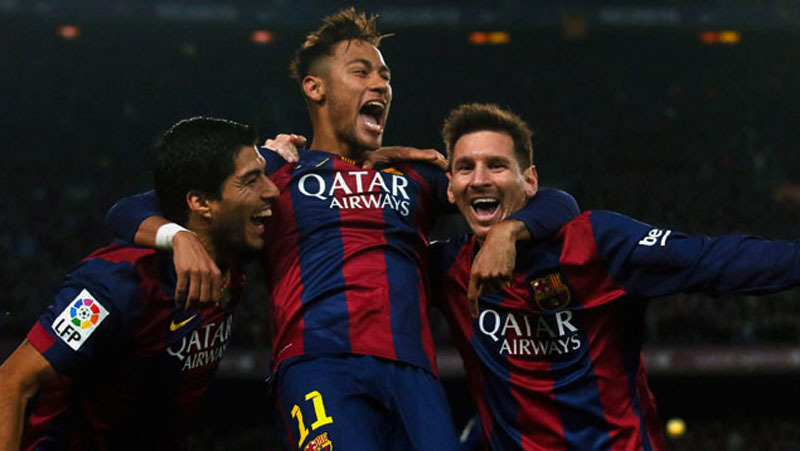 On paper, Barcelona appear the pundit’s favorites by a significant large margin. A win against Real Madrid in the Clasico is currently priced at 1.61, while the Merengues are on the market with odds of 4.75. Even though it may tempting to simply bank on Luis Enrique‘s men coming out of this game with the 3 points in the bag, there might be a couple betting alternatives a lot more interesting, at least from a risk-return binomial or trade-off perspective. We’re used to see a true battle of superstars in these Clasicos, and it won’t be any different in this one… In one side of the pitch, we’ll have Barça‘s attacking trio (the “MSN“) formed by Messi, Suárez and Neymar, who seem to be connecting better than ever. At the other side of the barricade it’s Real Madrid‘s mighty BBC, with Bale, Benzema and Cristiano Ronaldo spearheading the reigning European champions attack. The list of world-class footballers in this game would just increase as we go through the probable lineups for each team, but for the sake of simply assessing who might be a good candidate to score the opener in this Barça vs Real Madrid “Clasico“, we’ll limit ourselves to just name the attacking players from each side. That’s right! 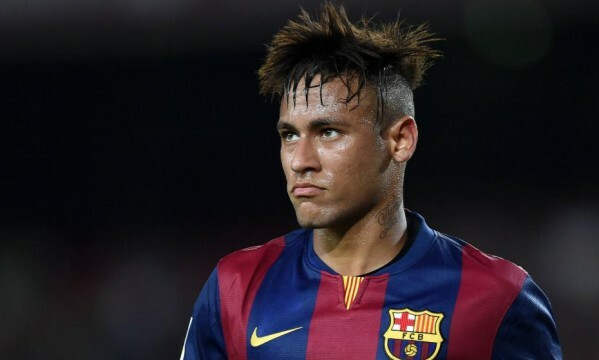 Betting on Neymar to draw first blood against Real Madrid is currently paying 6 times your investment. This is one of the very few games throughout the season where the Brazilian ace is handed such a big odd to score the opener in a given match. Moreover, he hasn’t scored any goal for Barcelona over the last 3 fixtures, which means he’ll simply come out into this game hungrier than usual. This season only, the 23-year old already scored a total of 26 goals for Barça in all competitions. In the meanwhile and for those who might be interested in comparing Messi vs Neymar, it’s interesting to start by noting that this season only the Argentinian has already 32 goals in La Liga, while the Brazilian ace is at the 17-goal mark. Bravo; Jordi Alba, Piqué, Mathieu, Daniel Alves; Mascherano, Rakitic, Iniesta; Neymar, Lionel Messi, Luis Suárez. Iker Casillas; Marcelo, Pepe, Sergio Ramos, Carvajal; Kroos, Modric, Isco; Gareth Bale, Cristiano Ronaldo, Karim Benzema.